Finnish energy company Fortum is to invest €65 million in a wind farm project in Ulyanovsk, the hometown of Vladimir Lenin, in Central Russia. 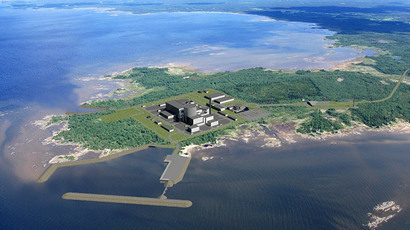 The company says construction will begin in 2016 and finish the year after. It is the first stage of a project to develop alternative energy in the region. 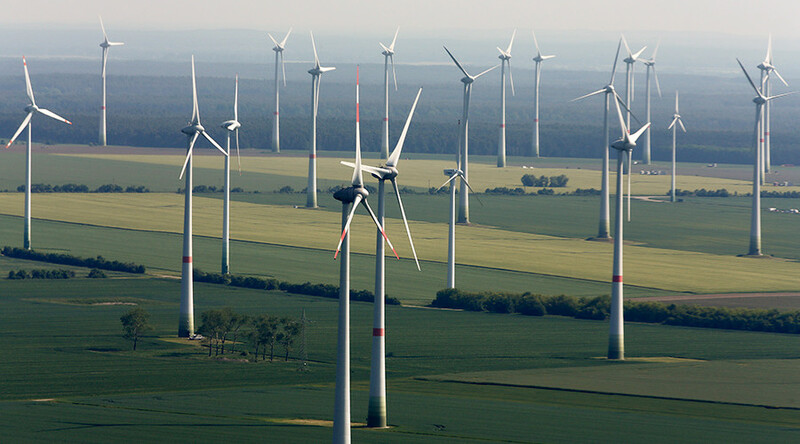 As a next step local officials are planning to start manufacturing wind turbines. The wind farm will be able to generate up to 35 megawatts of electricity, which is enough to power about 35,000 homes. Later the generating capacity will surge up to 250 megawatts, according to the region's governor, Sergey Morozov. Local officials have promised to provide the investor with total support. Fortum builds power plants to generate electricity using heat and steam energy without emitting carbon dioxide. The company employs 8,500 people and had sales of €4.1 billion in 2014. "One of our key targets globally is to increase investments in renewables, above all, hydro, solar and wind power," says Alexander Chuvaev, Executive Vice President for Fortum's Russian branch. Fortum's Russian subsidiary is a major producer and supplier of heat and electricity to the Urals and Western Siberia. The company operates nine cogeneration plants, including the Nyagan hydro-electric power plant, the biggest in Russia.